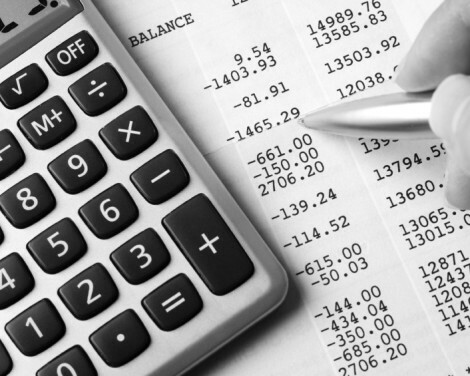 Over 30 Years Experience for Corporate Accounting & Bookkeeping. 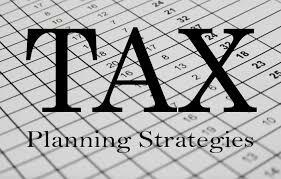 Advance Accounting and Tax Services is a full Accounting and IRS Representation firm. Throughout our 30-year experience, we have developed numerous services to help our clients improve their operations and take advantage of different tax laws. We offer planning and consulting services for individuals, small businesses and nonprofits. 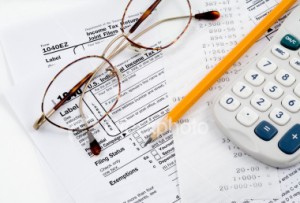 Our experienced tax professionals have experience working one on one with small business owners to large corporations. We provide independent audit and assurance services designed to enhance the reliability of information. Consulting services including internal audit outsourcing, compliance reviews and more. Our teams develop specific audit plans for each institution we serve and draft programs specific to the departments or areas under review. Real estate consulting services can help turn critical and complex real estate issues into opportunities. With a experienced Los Angeles real estate consultant have the help many have had from business owners, investors to large lenders and corporate accounts, Jacob Mikail offers you strategic planning that helps you lead to better real estate decisions. Located in Los Angeles California, Jacob Mikail is an IRS Enrolled Agent (EA) a professional tax practitioner licensed by the U.S. Department of Treasury to represent Taxpayers before the Internal Revenue Service (IRS). He is also a Chartered Management Accountant and Chartered Global Management Accountant from England. He graduated from Southampton University in England in 1979 and became an Associate Member of Chartered Institute of Management Accounting in 1982 after working in accounting and management fields for three years before coming to Los Angeles. He has a wide range of business experience and real estate management and construction in the Greater County of Los Angeles. He has practiced accounting and taxation for over 35 years and can help you with your bookkeeping, accounting, tax preparation and planning, tax audit, and investments option decision, at reasonable fees.